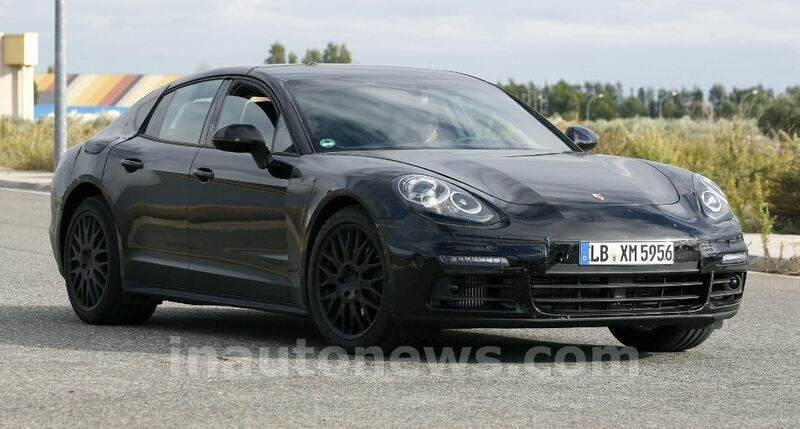 I was always crazy about Porsche models, especially about the 911 Turbo sports cars, but the 2017 Panamera is not far from my heart. 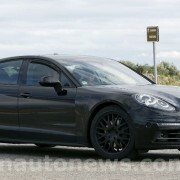 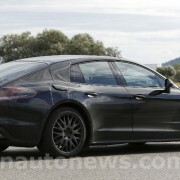 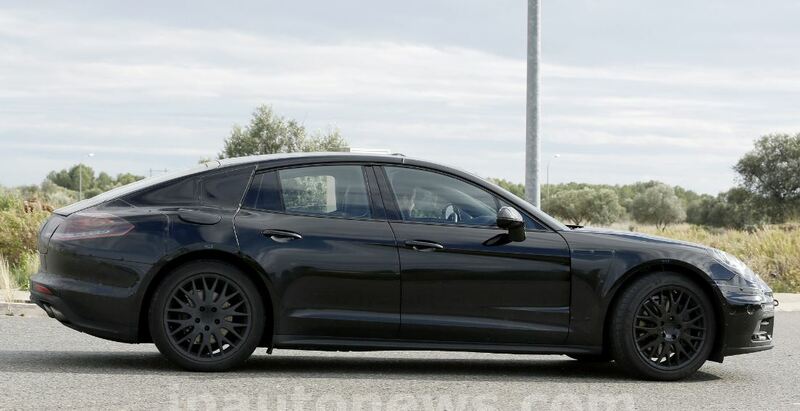 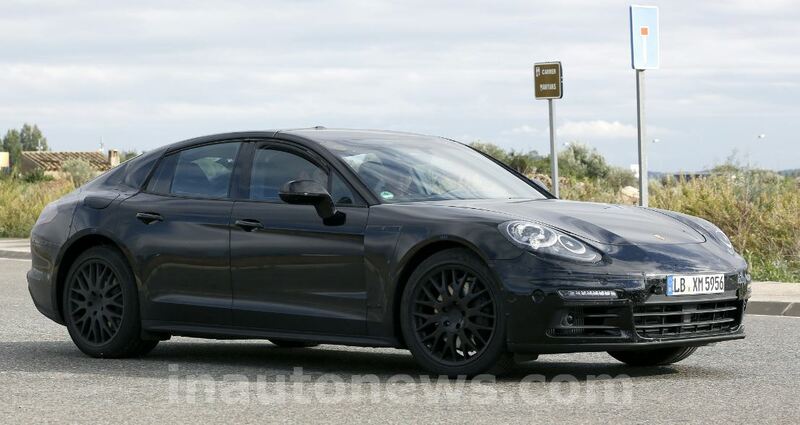 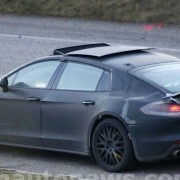 The so-called 2017 Porsche Panamera was recently spied by the guys from Inautonews online magazine, while it was on the road for some tests. 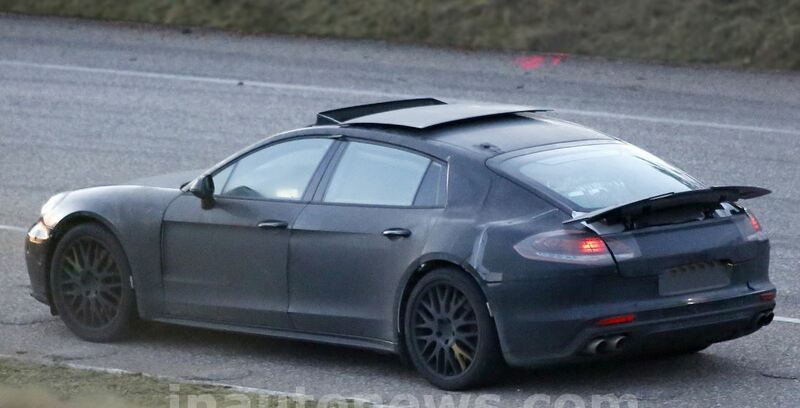 The sports car is also wearing some light camouflage at the front and rear, which means that the model will come with some design changes, at least. 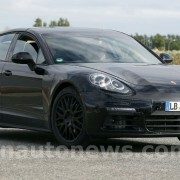 First off, the model is supposed to use the company`s new MSB (Modular Standard Platform), also used on the newly Porsche 911 and the Bentley Continental, which will make the model 100 kg lighter, due to the extensive use of aluminum and high strength steel. 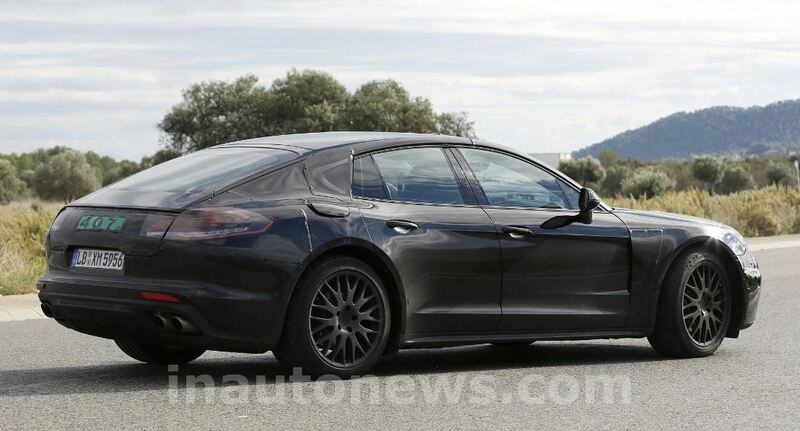 As far as the engine lineup goes, there are no fresh news concerning the powertrain and performance, but we will find out more at the beginning of 2016, when the model would be officially introduced on the market.